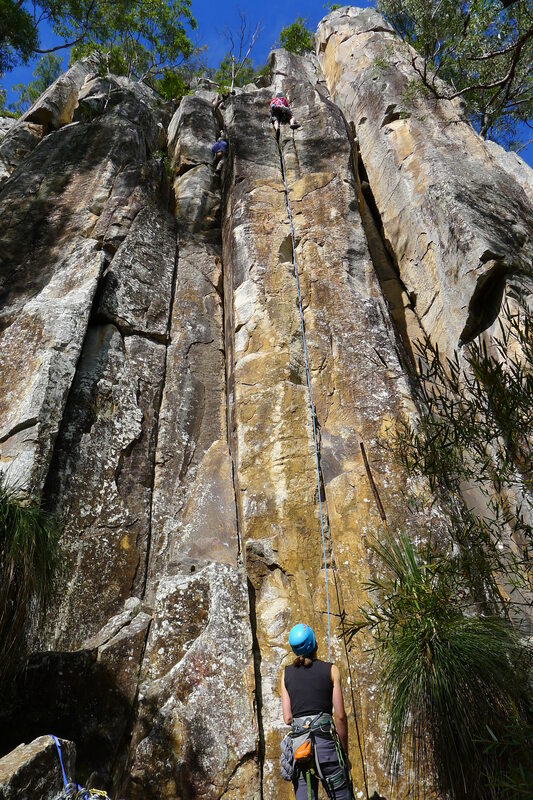 This is a 10 day trip to Frog Buttress, the crag boasts the best crack climbing in Australia, it is simply outstanding and set within a national park. This is the fifth a nd final trip in the VCC Crackers climbing series. Learning to crack climb can open up a whole new world of inspiring climbing lines that will take you up some of the best rock in the world, Frog Buttress being one such place. Most of the climbs are steep, it is recommended that you are able to climb grade 18 outdoors or greater although you may not necessarily lead at this grade. Book Camping – You will need to book a camping spot at Frog Buttress – Mount French.